Here is the replay! 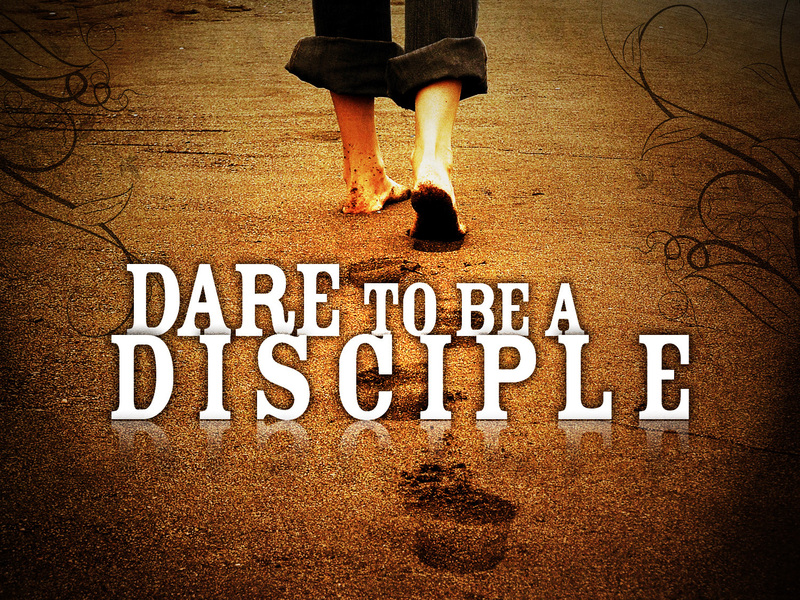 Tune in to Hope as we discuss on this rainy Halloween, the fears we SHOULD fear. Thanks for listening! Join the cause, take a pause! 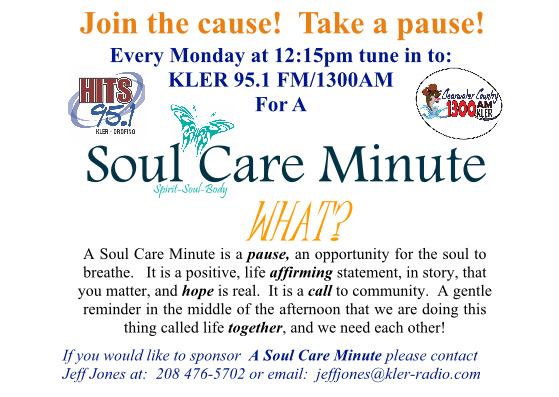 Tune into your hope filled soul care minute.